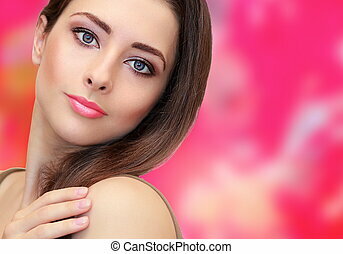 Beauty woman hands with health skin on pink background. 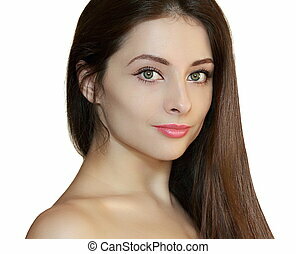 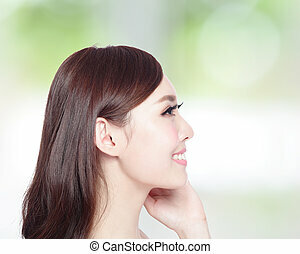 Beauty woman face with two hands at healthy skin isolated on grey background. 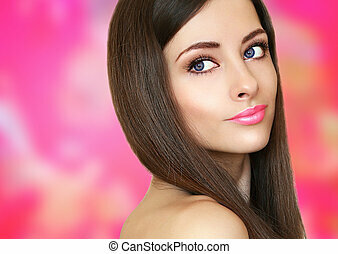 Beautiful toothy smiling blond woman in striped dress with hands under the face on pink background. 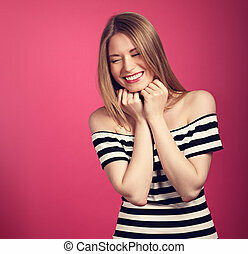 Beautiful toothy laughing blond woman in striped dress with hands under the face on pink background.